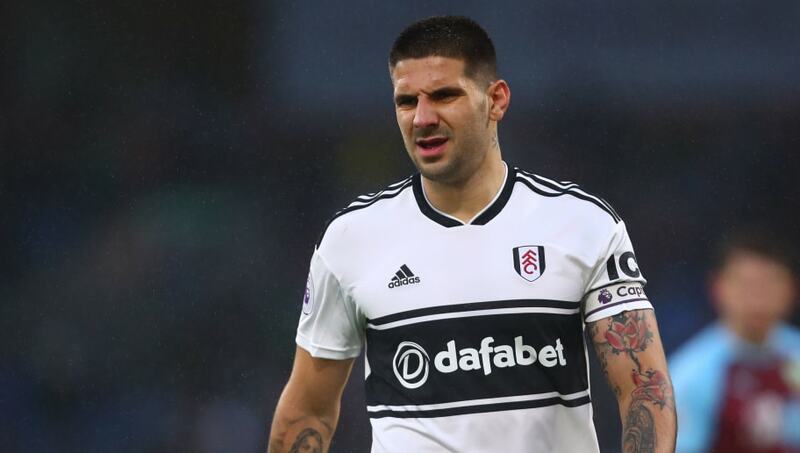 Former Premier League striking great Andrew Cole has claimed that Newcastle United 'created their own problems' this season by selling Aleksander Mitrovic to Fulham and failing to replace the Serbian striker. The Magpies have desperately struggled for goals so far this term, with Huddersfield Town (13) being the only Premier League outfit to have scored fewer than Rafa Benitez's side (16). However, Cole, who scored 68 times for Newcastle between 1992 and 1995, pointed to the lack of striking options in the absence of Mitrovic as a reason for the Magpies failings. Cole told Sky Sports The Debate, via the Chronicle Live: “The strange one for me is looking at who they brought in. They got rid of ​Mitrovic and brought in Rondon. Rondon’s not going to score more goals than Mitrovic; he’s not going to do it, so you create your own problems. "They had [Dwight] Gayle, who is a good Championship player, but he is not a Premier League player. He is not going to score you loads of goals in the Premier League. "There you are taking away more goals when you haven't got many anyway, and Mitrovic is better than the pair of them." However, in the face of owner Mike Ashley's reluctance to spend, Cole did laud the job Benitez has done at Newcastle, but queries how much longer it will be before his fortunes run out. Cole added: “I think with the manager they have, he works wonders with the players he has and the money he’s spent. How long can that continue? “If you look at what’s at the bottom there are maybe a few teams worse off than Newcastle but, if they do get a little bit of money to spend now to get two or three players to strengthen the squad, he’ll keep them up." ​Newcastle currently reside in 18th place in the English top flight, but are just three points off of Burnley in 15th. They travel to face fellow relegation candidates ​Cardiff City on Saturday afternoon, knowing a win would lift them out of the relegation zone, with the Magpies currently sitting just one point behind Saturday's opponents.